The 7th edition of the international exhibition of homeland security for the APAC region was held from 4 to 6 April 2017 in Singapore. Over 8,000 visitors attended and +250 international exhibitors presented their products and services. Close to 30 conferences were organised about “Emerging threats – The Case For Collaborative Public Safety”, featuring 36 international speakers. The event presented opportunity for a wide discussion of the security issues in the Asia-Pacific region. All sectors of activity in the homeland security industry were covered. Our colleagues presented the top quality MARS Armor ballistic protection solutions and the latest innovative and lightweight designs. 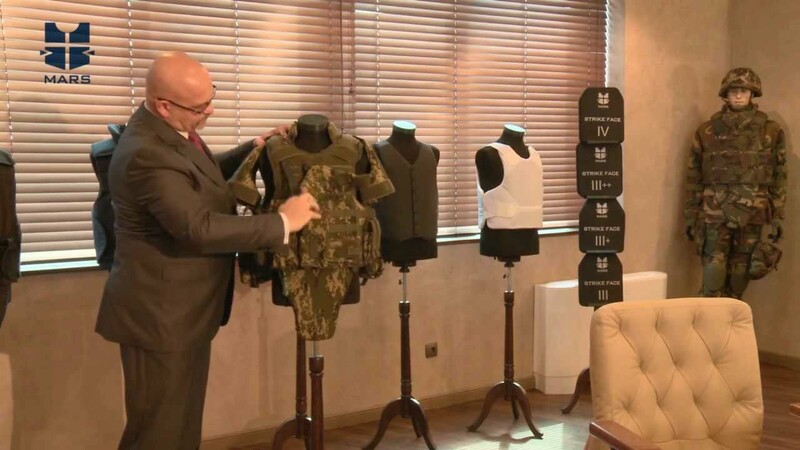 Our focus in producing ballistic protection is to provide the best and most reliable bulletproof vests and to make them as comfortable and light for wear as possible. MARS Armor uses only the best ballistic materials and tests the products according to the international standards.